Robo-advice… what’s in it for SMSFs? Most people start an SMSF because they want to have more control over their own super. However, many come to realise that managing an SMSF well is a onerous job. It’s time consuming, and requires specific investment expertise and discipline to effectively manage your own money. 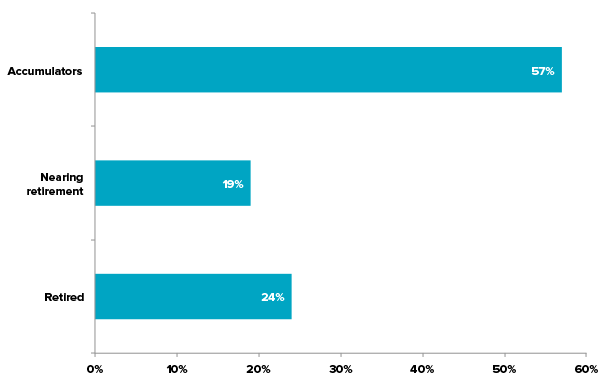 Sadly, ATO figures show 44% of SMSFs have not made a return over the past 7 years. This is concerning but should not be a surprise. SMSF investors are not immune to the behavioural biases that plague most self-directed investors – over trading, the temptation to pick individual stocks, chasing hot markets and panicking when the market falls! All of these are biases that harm long-term returns. Robo-advisers automate many processes that are prone to emotion. This includes picking the right products, asset allocation within your portfolio, rebalancing and reinvestment. Automating these processes saves time and cost, it also removes many of the investment temptations and mistakes that are likely to harm returns. For example when your portfolio significantly moves away from its target asset allocation, robo advisers like Stockspot rebalance it back so it doesn’t become riskier over time. 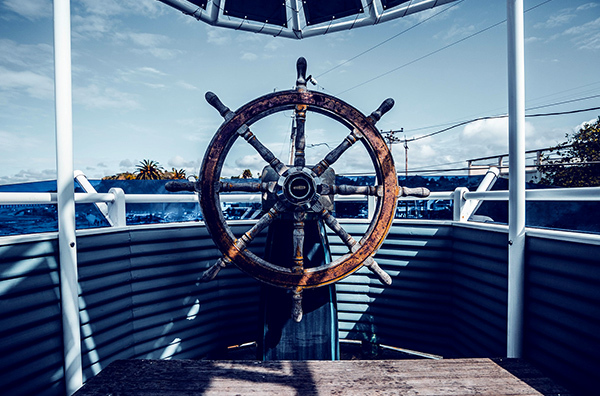 As an individual DIYing these types of decisions can be complex and it can be emotionally difficult to sell out of assets that have done well to re-invest in assets that have lagged, however this is the smartest strategy to keep risk in check. Behavioural biases and time constraints are not the only issues faced by SMSFs. Portfolio construction poses the highest risk for poor performance if key risks within a portfolio aren’t addressed. These risks are largely due to an over exposure to certain assets such as Australian shares, cash and property. We’ve written extensively about SMSF portfolio risks. The problem with a portfolio like this is a huge lack of diversification and over exposure to home country risks (i.e. the Australian economy) and SMSFs are missing out on returns from investments like global shares and bonds. To address concentration risk within a SMSF our portfolios use ETFs that include investments in over 1,400 shares and bonds from Australia and around the world. This reduces risk and balances out companies and assets having bad years with other that are doing well. Stockspot’s SMSF clients have between 65% and 75% of their holdings in Australian shares and bonds. This helps limit the impact of short-term currency movements on overall portfolio value. Overseas investments are also important to reduce the reliance on Australian companies; 15-25% of our SMSF client portfolios are allocated towards international investments. The highest international allocation is the US at 4.7% to 9.2% of the portfolios, followed by Asia (ex China), Europe and then China. Between 2010 and 2016, most global share markets performed better than Australian shares. People with international shares in their portfolio benefited from this. Even when Australian shares start to perform well again, an international allocation helps reduce the overall risk. The inclusion of global shares also means healthcare and tech sectors feature more than they would in most SMSF portfolios. 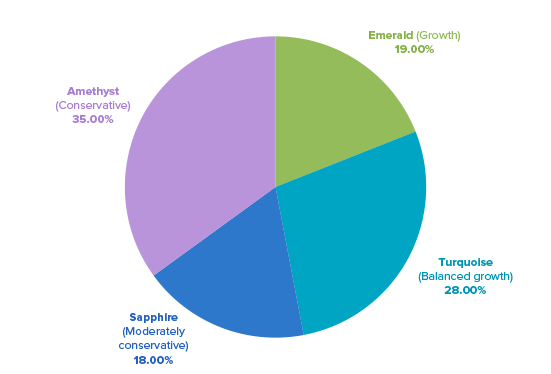 Meanwhile bonds is the largest components of the more conservative portfolios (Sapphire and Amethyst) to reduce volatility and draw-down risk closer to retirement. 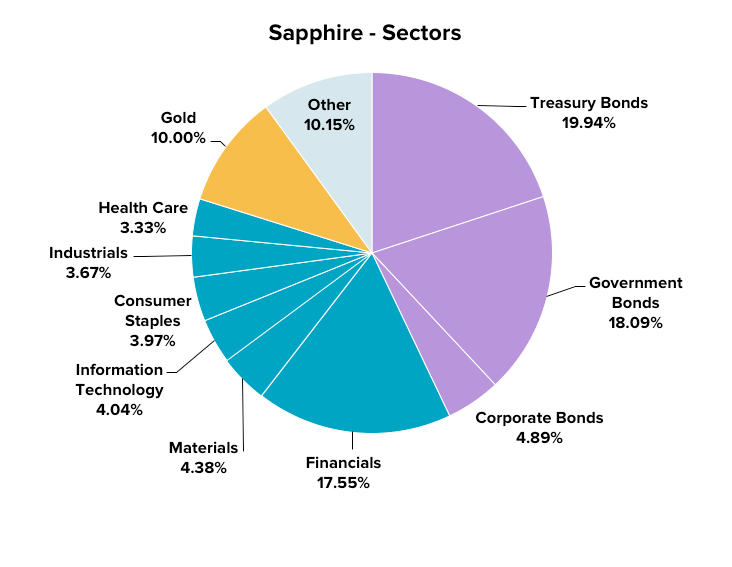 As an example, here is a snapshot of assets by sector in the moderately conservative (Sapphire) portfolio. Our allocation to gold across all portfolios also helps reduce risk and steady returns during times of market turmoil. Think of it like an insurance policy. One of our fastest growing client segments are SMSF investors. This is interesting because a lot of media coverage on digital investment services, has until recently, categorised it as investment for millennials. We give SMSF clients a sensible diversified portfolio managed for them and tailored to their goals and investment horizon. Tax reporting and administration is taken care for them and SMSFs have the flexibility to select investment themes as well as how their portfolio is rebalanced. The average fund size of SMSFs that invest with Stockspot is about $800,000. This is below the average national balance of $1 million as most of our investors in the accumulator stage, still in the full swing of their working life. We love that over 1 in 5 of our SMSF investors are retirees who trust Stockspot to manage a portion of their retirement savings! 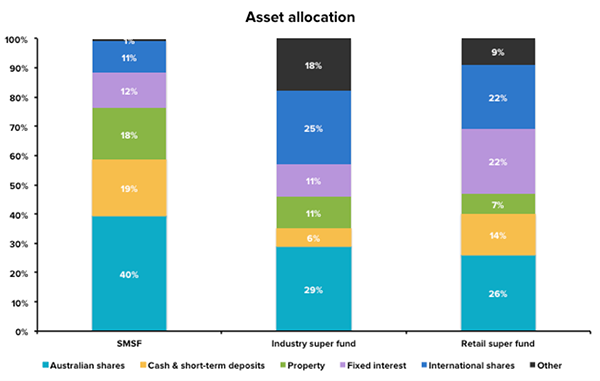 Most SMSF investors are investing in our conservative growth (Amethyst) portfolio. Interestingly, over a quarter are in our balanced growth (Turquoise) portfolio, reflecting the accumulator demographic of our investors in their 40s still building their wealth. All portfolios have achieved more reliable performance for SMSFs compared to just owning Australian shares and cash, returning between 8.8% to 14.2% in total returns after fees in the 12 months to June 2017. The SMSF market will continue to expand and we believe robo-advice will play a central role in future SMSFs portfolios. Importantly robo advice is helping SMSFs improve the quality of their returns and reduce risk.